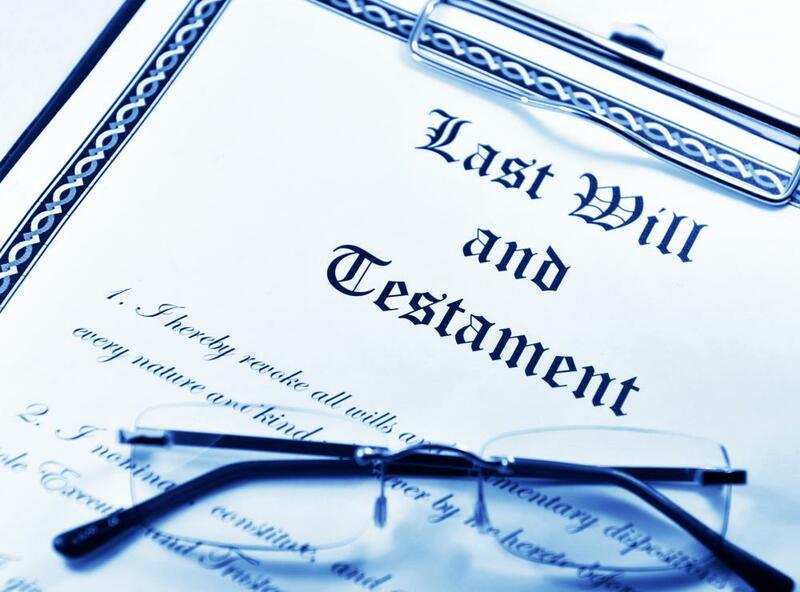 Writing a last will and testament is part of estate planning. Individuals who are looking to manage their retirement funds would be well-advised to meet with an estate planning professional. Whether or not it's something we want to think about, it's important to set our affairs in order so our loved ones won't be burdened with too many details in the event of our passing. Estate planning is important because it ensures our assets will be transferred smoothly and effortlessly when we're longer here to oversee them. Estate planning includes, among other things, writing out one's Last Will and Testament, naming a Power of Attorney and installing trusts. Estate planning isn't only for the wealthy, either. Anyone with assets would be wise to look into it. 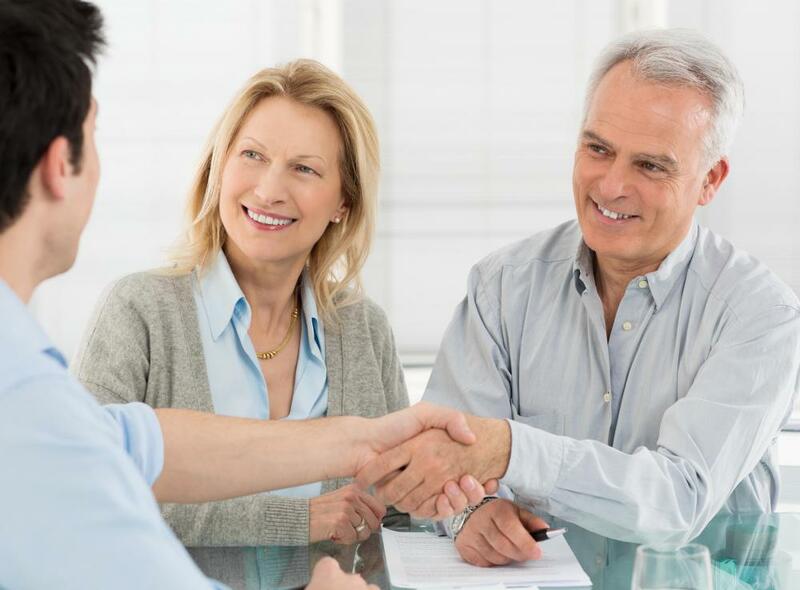 If you have a home, a car, a retirement fund, stocks, bonds, or any other investments, it would be in the best interests of your family for you to meet with an estate planning professional. The benefits of estate planning are many. The first and most important is that you get to designate where, or to whom, your assets will go. To not do so means your relatives may end up fighting over everything in court. Thanks to estate planning, your family will have minimal court and attorney fees regarding the distribution of your property. If you'd prefer your estate be left to charity, this, too, can be handled through estate planning. With careful estate planning, you'll be able to take care of your family after you're gone. Your final expenses and lack of income can put a serious dent in the family's finances. It's best to plan accordingly to avoid putting your family in a position where they will run out of money. Estate planning will allow your money to flourish after you're gone. You'll be able to set up accounts and trusts for children and grandchildren which allow money to grow. You'll be able to specify at what age the children will be allowed access to these funds. If you're afraid someone will be irresponsible with his inheritance, this may be a good idea. You'll also be able to name guardians to your underage children so they're not dragged around through the courts or social service system in the event of your untimely death. Estate planning will also help in the event that you become physically or mentally impaired. It will ensure that the cost of your care will be covered and you will be given the best care you can afford. Your passing will be hard enough on your family. With estate planning you can be sure your affairs are in order. This will ease some of the burden after you're gone. Your family will thank you for it. What Are the Different Types of Estate Planning Fees? What Is Involved in International Estate Planning? What Is the Relationship between Estate Planning and Trusts? What Is the Relationship between Estate Planning and Probate? What Is the Relationship between Estate Planning and Wills? What Is the Connection between Estate and Succession Planning? It is really a nice article. I visited this website for the first time and I'd like to visit it again.